As an avid hiker and outdoorsman it is no surprise that Frederic Lyman wants to help whenever he can to keep the world a clean and sustainable place. One of Frederic’s favorite outdoor activities is fishing. Being out on the water early morning is peaceful and helps him escape the stress of everyday life. Frederic Lyman had been searching for a way he could spread his passion for fishing with others when he discovered the C.A.S.T. for Kids foundation. The C.A.S.T. 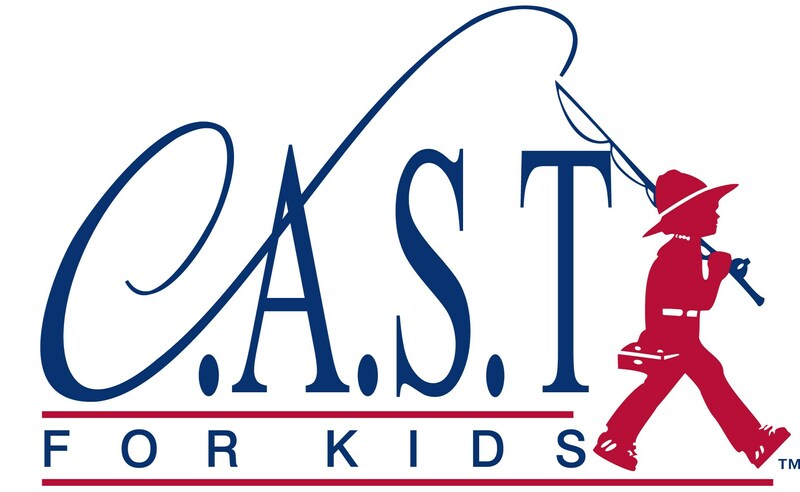 for Kids foundation is an organization that believes “every child is worth celebrating and can overcome limitations.” This organization helps children with disabilities come together and enjoy a day of fishing. C.A.S.T. for Kids provides community volunteers to these events to assist the children and their caregivers with fishing. By allowing for these children to experience something they may not be able to without this assistance, the C.A.S.T. for Kids foundation is allowing for more people to experience the calming peaceful escape of everyday life fishing provides us. One issue that Frederic Lyman cares about is access to clean water. A 2016 study shows that close to 800 million people do not have access to clean and improved water. This is something most people take for granted yet 10% of the earth’s population has to struggle to find water every day. Water.org is an organization that is trying to decrease that number. Over the past 25 years, Water.org has empowered 12 million people with access to clean and safe water. Water.org is a unique organization because it works a lot like a GoFundMe page. Water.org allows for people to create their own fundraiser, which can be shared on all different social media outlets. This creates an easy way for people to get involved and raise awareness for those individuals and families without access to clean water. Frederic Lyman has his own Water.org fundraiser where he is currently raising donations. Every $25 raised gives someone access to clean water, allowing them to live happier, healthier, and more successful lives.